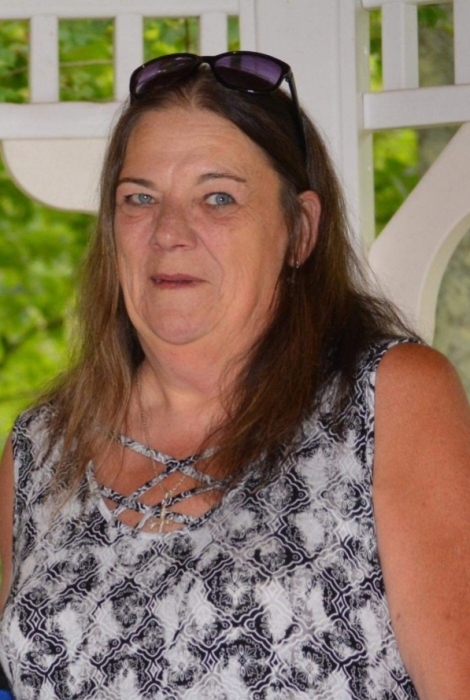 Kelly A (Russell) Denis of Taunton, Age 56, passed away on Tuesday November 20, 2018. Born on June 4, 1962, she was the daughter of Lorraine (Mcquirk) Russell and the late James Russell. Wife of the late Pete Denis Jr. Loving mother of Randall M. Russell and his wife Nina of Taunton and Paige M. Denis and her fiancé Corey Hogg of Middleboro. Sister of Kathy Allison and her husband Rick of Easton. Grandmother of Kennedy M. Russell and Evan M. Russell. Kelly also leaves behind many Nieces, nephews and cousins.